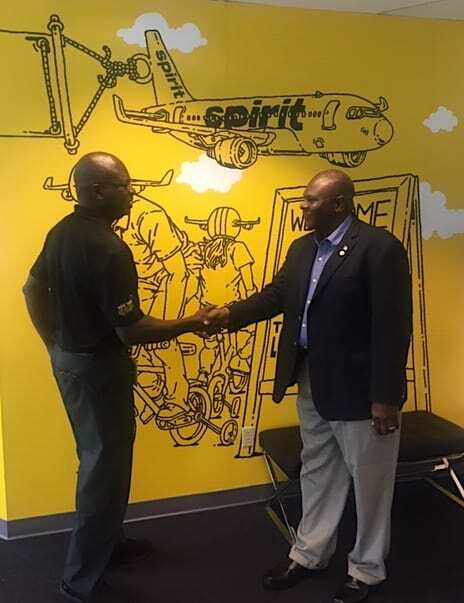 Last week AeroStar invited members of the media and local officials to visit our newly expanded facility, which holds our A320 simulator and will soon also include a B737 simulator as well. Attendees were given a tour of the building along with the opportunity to take a demo flight in the sim. Remarks were made by Airport Director, Terry Lloyd, Kissimmee Mayor, Jose Alvarez, Orlando Economic Partnership’s Vice President of Business Development, Casey Barnes, and AeroStar’s CEO, Deidra Toye. Kissimmee Mayor, Jose Alvarez said the training center will help the city soar as a leader in aviation. “There’s so much future here. The potential jobs for pilots is so much in demand right now and this is really going to help us with it,” Alvarez said. The event concluded with a ribbon cutting to mark the official launch of the training campus opening. With our new Airbus A320 Level D flight simulator now fully operational, we have the opportunity to lease hours to airlines and training organizations. A Level D simulator can simulate all aircraft systems that are accessible from the flight deck and are critical to pilot training. Our simulator is located at the Kissimmee Gateway Airport, with easy access just 30 minutes from the Orlando International Airport. 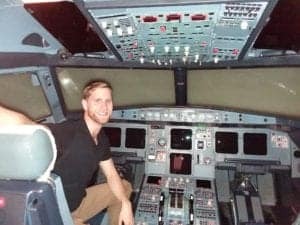 Seeking A320 and B737 Instructors! 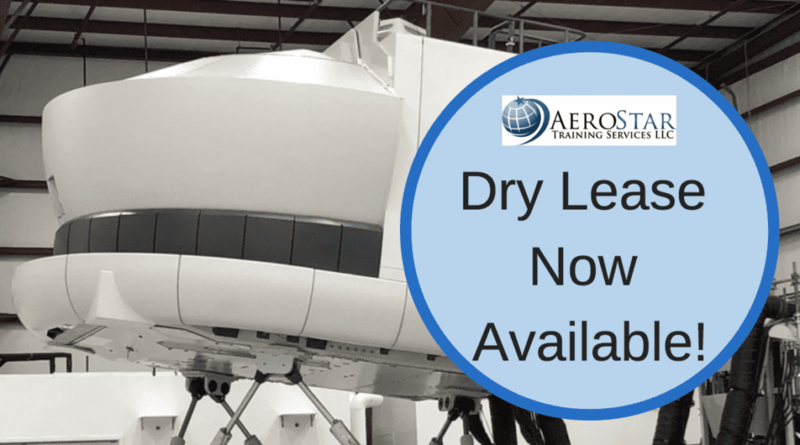 Looking for full-time salaried ground school and simulator instructors for A-320 and B-737 type rating organization located in Kissimmee, Florida. Salary is between $75,000 and $80,000 per year starting based on experience, with overtime opportunities to make even more. Paid vacation time annually, 401K, medical and dental benefits. 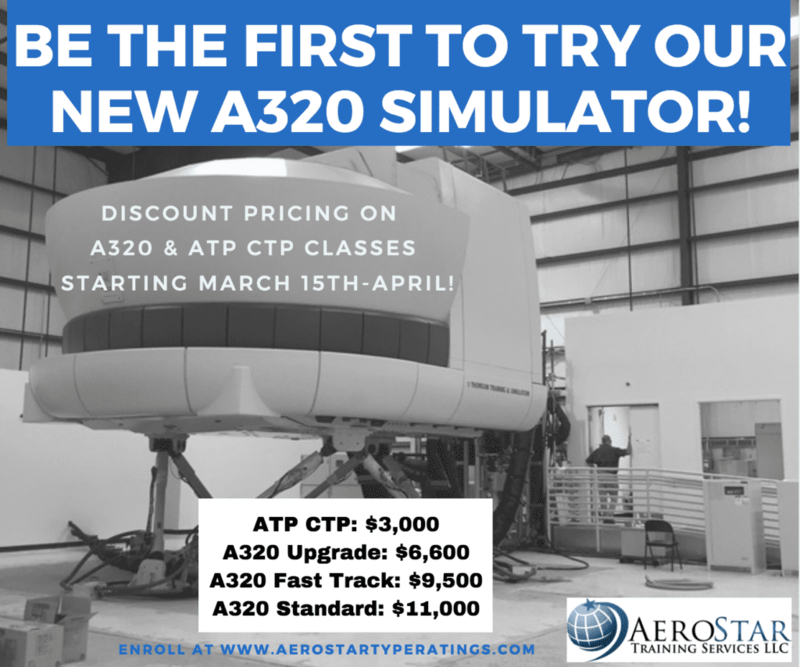 To kick off the grand opening of our in-house A320 simulator, we are offering special pricing for students who enroll in A320 & ATP CTP classes that start on March 15th-April. Be among the first to take advantage of our new one-stop training program. Enroll now on our website before all the open spots fill up! 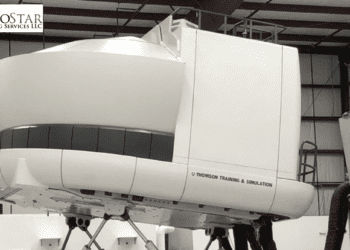 Last week our newly purchased A320 simulator was delivered to our AeroStar hangar at the Kissimmee Gateway Airport. 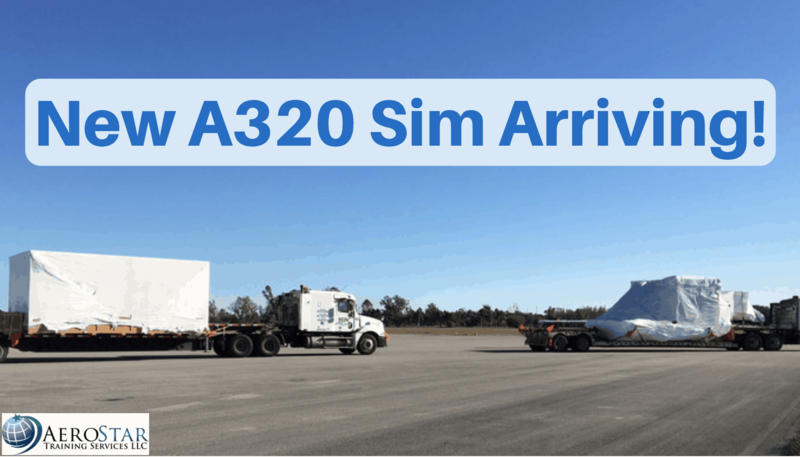 The sim arrived on two gigantic trucks, which were escorted by a caravan of vehicles (quite the sight!) and was finally unloaded into the sim bay that was built in our new hangar over the last several months. 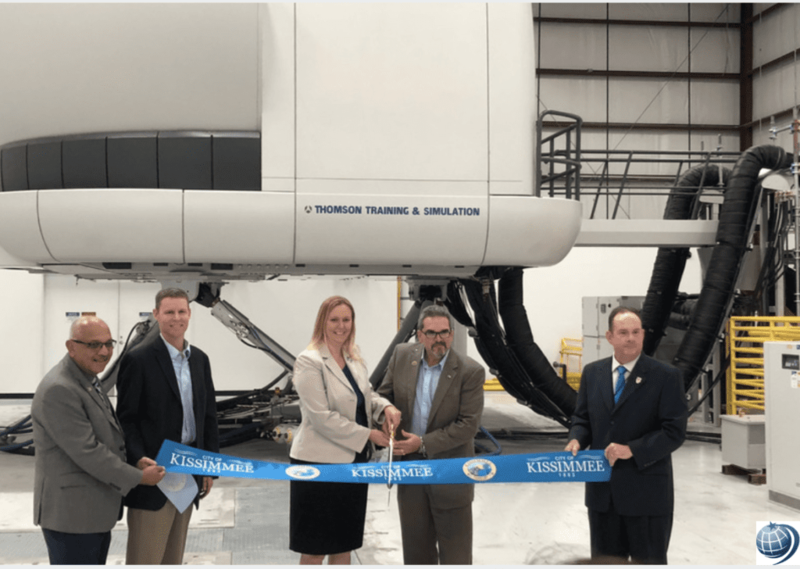 This is the first of several sims that have been acquired by AeroStar, which will provide future students with the opportunity to complete all training in-house and not have to travel to other locations for the simulator portion of their training. 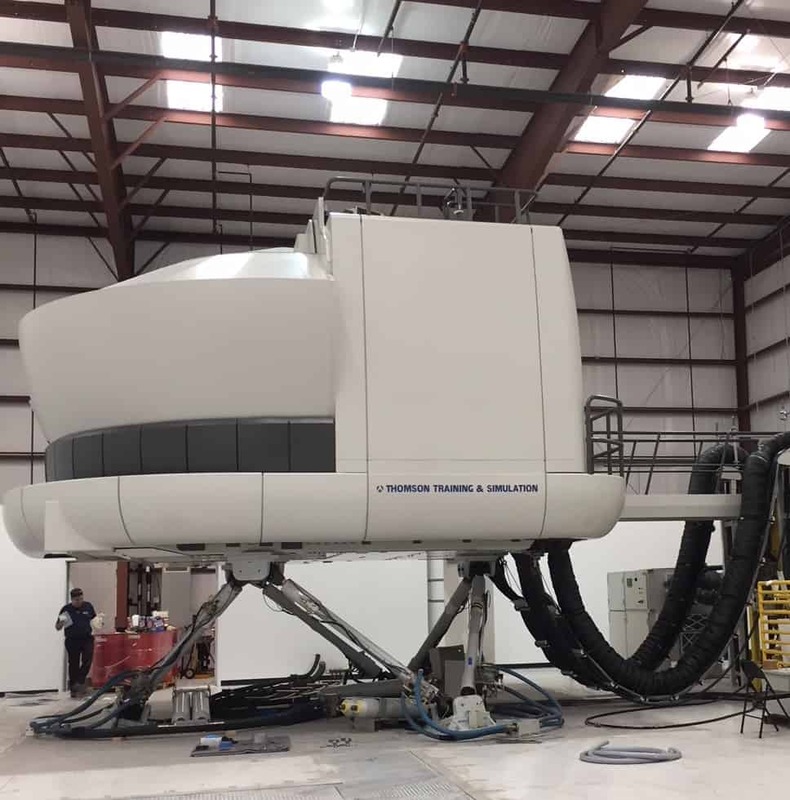 “We look forward to making our sim training more convenient for our students and having state-of-the-art equipment on-site that we will also be able to lease out and use for many years to come,” said Deidra Toye, AeroStar’s president & CEO. The official launch date of our new on-location sim training is March 2018. Check back for updates on our progress!